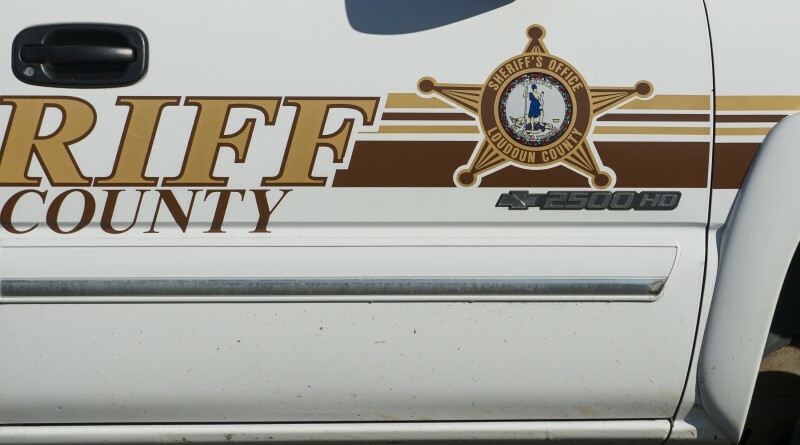 Gunfire was exchanged between an unnamed suspect and law enforcement late afternoon today in Paeonian Springs, according to the Loudoun County Sheriff’s Office. According to an LCSO statement, about 3:30 p.m. deputies were called to the 39000 block of Peacock Circle in Paeonian Springs where a person reportedly accessed firearms in a trailer on the property. A witness reported the individual was armed and had fired a shot prior to the arrival of deputies. According to the preliminary report, the suspect fired several rounds, including shots at deputies. The deputies returned fire before the suspect barricaded himself inside the trailer. Trained LCSO negotiators and crisis intervention deputies were brought to the scene. The suspect was then surrendered without further incident, according to the sheriff’s office. The suspect sustained an injury that is believed to be non-life-threatening, and was transported to a hospital. This is a developing story. More details will be reported as they become available.